Call Us: (03) 8418 8488. We set the bar in the nail industry and believe that through quality products, highly trained staff and exceptional customer service we consistently exceed our client’s expectations. Our work is for clients who are serious about quality, reliability and consistency. If you are serious about your nails, then book an appointment with Beauty Platform. You will enter into a luxurious salon where you can relax and be greeted by professional technicians that have a wealth of experience. Beauty Platform offers a complete range of high quality professional beauty, nail and waxing services. 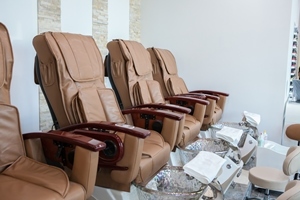 We set the bar in the nail industry and believe that through quality products, highly trained staff and exceptional customer service we consistently exceed our client’s expectations. Our work is for clients who are serious about quality, reliability and consistency. 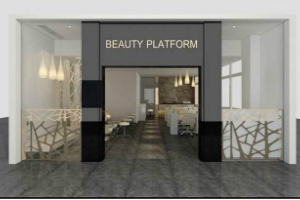 If you are serious about your nails, then book an appointment with Beauty Platform.